With news, sport, weather, travel and the day's talking points. Ronnie Dewhurst got in touch to share his story of Bootle docks. 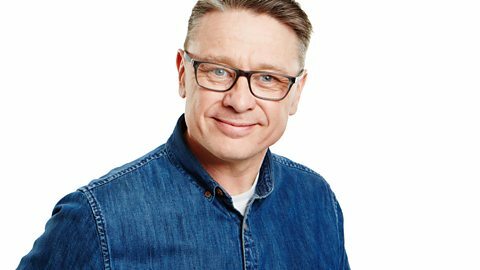 Join Tony Snell for Breakfast every weekday morning (0600 -0930). Get your daily dose of entertainment, interviews and the latest news, travel and conversation. Tony joined BBC Radio Merseyside in December 1997. In the dim and distant past he's worked as a milkman and bricklayer but he eventually fulfilled his boyhood ambition of working in front of the microphone. Snelly has interviewed people from all areas of the entertainment world from the legendary Tony Bennet to Bob Geldof and all in-between. "The best stories always come from listeners though, real stories about real people," says Tony.